Your old boiler has broken down. You would actively like to start saving money on your energy bills. 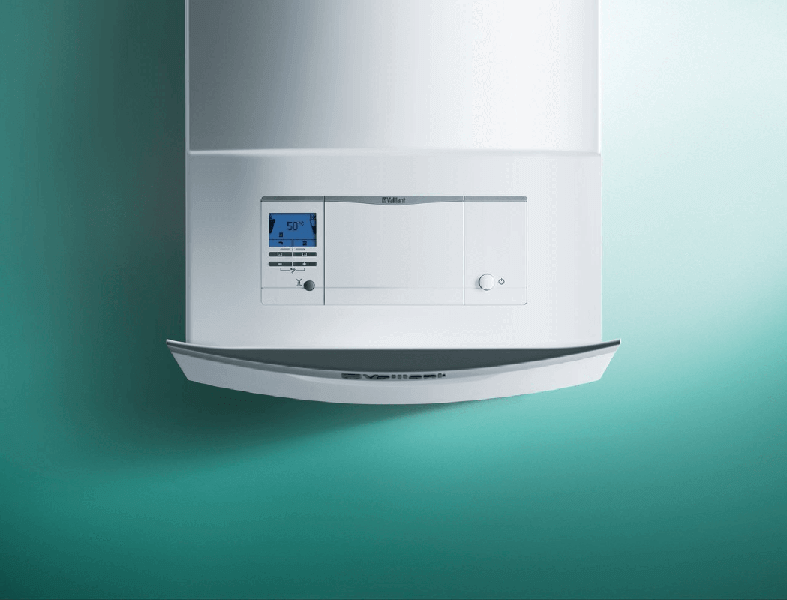 You’ve read that a condensing boiler can save 40% a year on your energy bills (average savings up to £600). 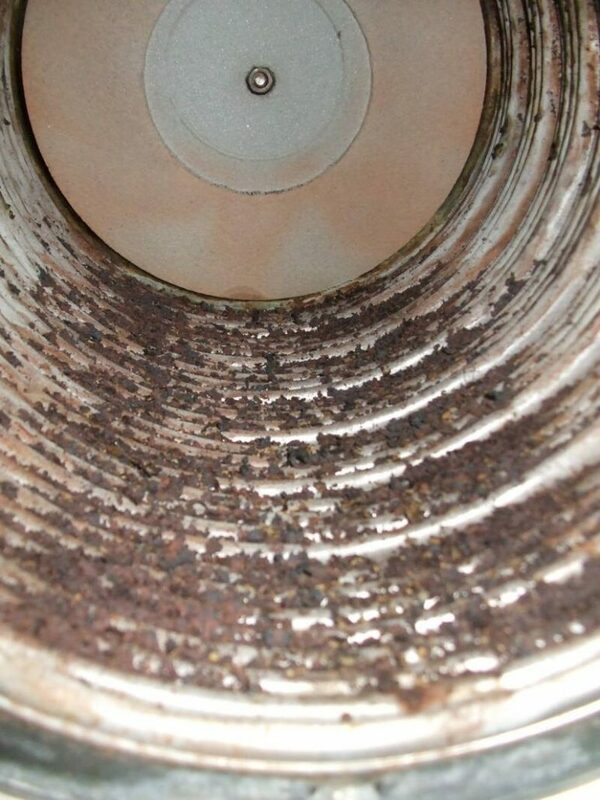 You’re losing money on boiler repair, because your old boiler keeps breaking down, especially during winter! You’re worried about global warming and climate change, and would like to reduce your carbon footprint by wasting lesser energy. You’re moving into a new house and want to replace the existing, inefficient boiler. You’ve built a new house and want your central heating to be built around the best boilers in the UK. You’re a landlord, and your tenant wants to save money on energy bills and have more consistent heating and hot water. You’re a tenant, and your landlord is unwilling to install a new boiler, and you have to convince them. Combi is short for combination. On-demand heat and hot water. Suitable for small to medium sized properties. Cold water tanks in the loft, and hot water storage cylinder in the airing cupboard (in most cases). Similar to the conventional boiler, but only has a hot water cylinder, because it doesn’t require attic tanks to store cold water from the mains. Central heating for the majority of the UK households runs on Mains Gas, which is on grid. Wood-burning stove fitted with a back boiler. We don’t have enough expertise on electric boilers or ground source heat pumps to recommend anything. However, we do like to discourage people from using electric heating, because even though on surface they sound less hassle, in the long run you end up paying a lot of money on electricity bills. Ofgem (Office of Gas and Electricity Markets) has free boiler grants available with special help for off the grid homes. Which can save you not only on the cost of a new Oil or LPG boiler, but also as we mentioned above, a lot of money on energy bills for years to come, with the new boiler basically paying for itself, whether it was part funded or fully paid. 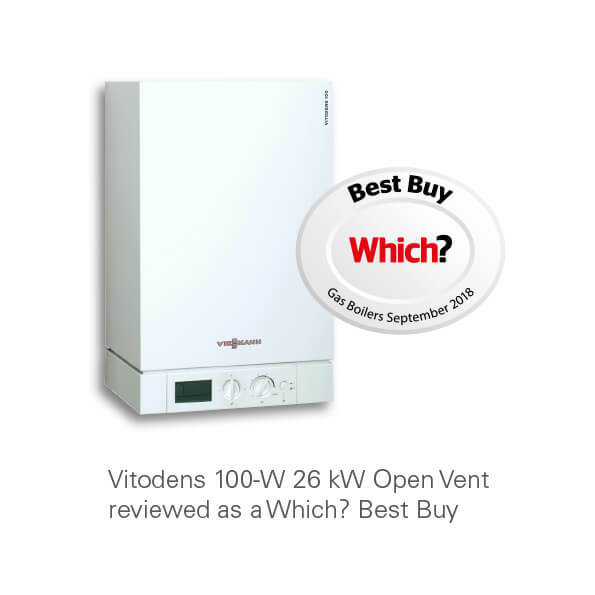 It’s won the Best Buy Boiler UK award for the second consecutive year now. It’s also one of the most energy efficient boilers available in the UK + a primary stainless steel heat exchanger (patented and unique inox-radial design) compared to aluminium used by rival boiler brands. Which means that because stainless steel is much more durable, reliable, and resistant to corrosion, the energy efficiency will last much longer compared to other boilers. Along with other neat unique options, these boilers are built to last and among the best in the UK right now. Again, excellent boiler brand with excellent, high efficiency boilers with innovative technology. But again, number 3 on this list because they’re let down by the aluminium heat exchanger they’ve decided to use in their domestic boiler range. Stainless steel is more expensive for boiler manufacturers to source, which is why some of the market leaders don’t need to innovate or change anything, because people will just buy their boilers blindly for “brand name” or word of mouth advertising from someone based on personal use. 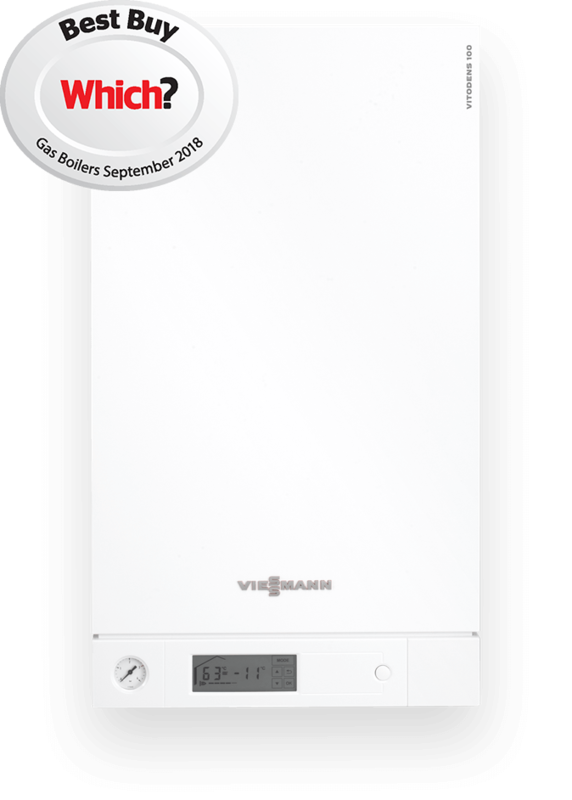 Viessmann system boilers installed along with their Vitocell 200 or 300 unvented cylinder are the perfect combination to meet G3 building regulations, and don’t need an energy cut-off valve and cylinder overheat thermostat, as these are integrated into the boiler. All Viessmann boilers are compatible with solar thermal panels. 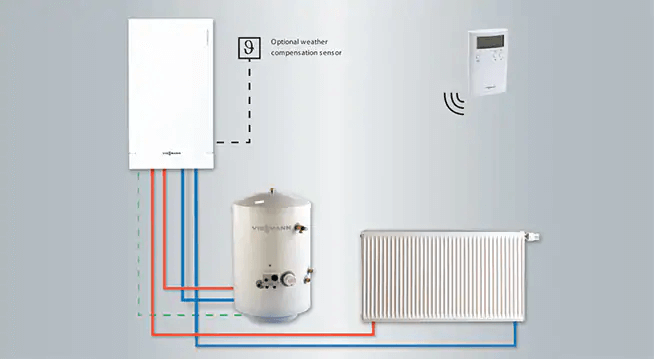 The 100-W range has the the advantage of boiler suppression when using Viessmann solar panels and a dual coil cylinder. What that means is that whenever solar energy is available, the hot water system will always take advantage of solar power. And the boiler will only fire to top up the DHW cylinder heating process when absolutely necessary, saving fuel and saving your money. Precision heating to reduce energy bills. Wide range of heating control options. 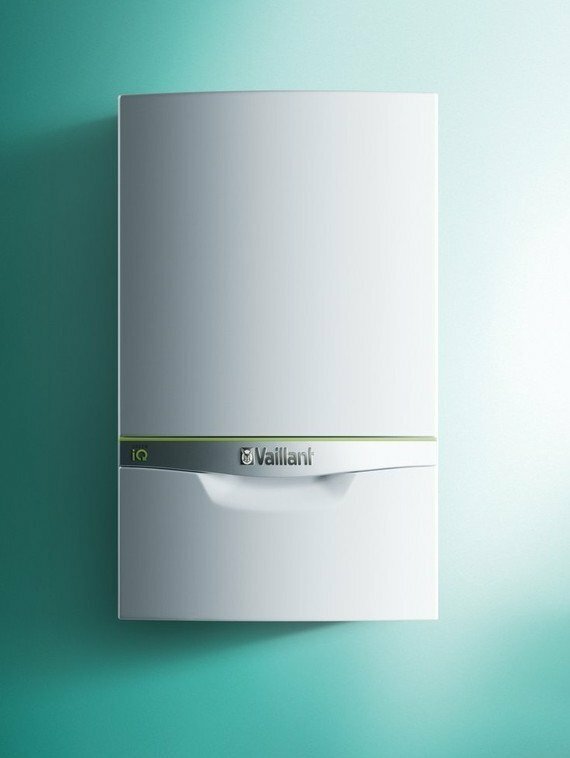 Standard 5-year guarantee, with 7 to 10 years available through a Vaillant Advance installer. 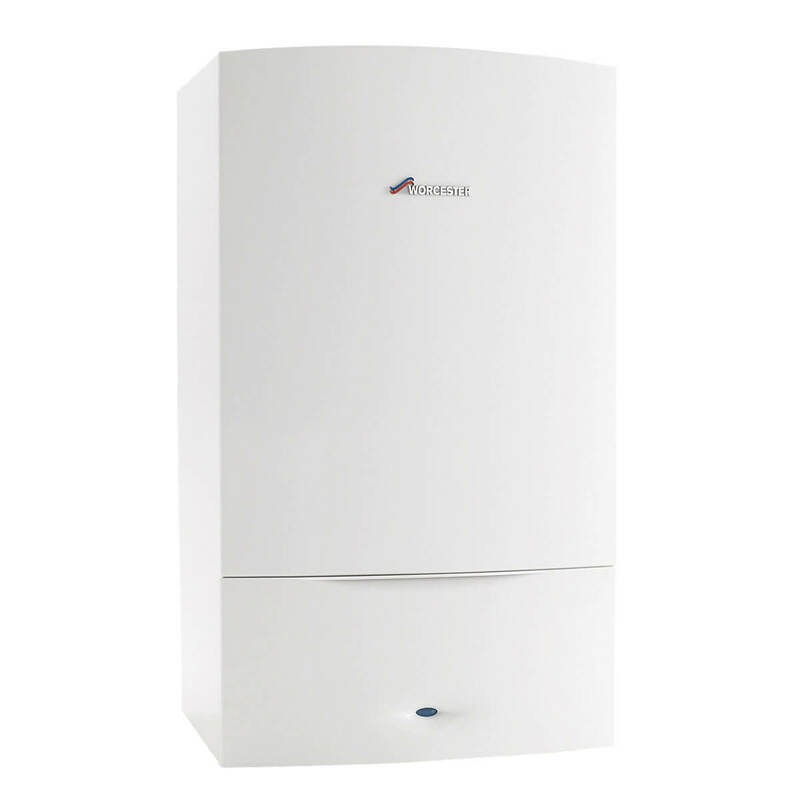 Market leading boiler brand in the UK for system boilers. These boilers probably sell more than Viessmann. 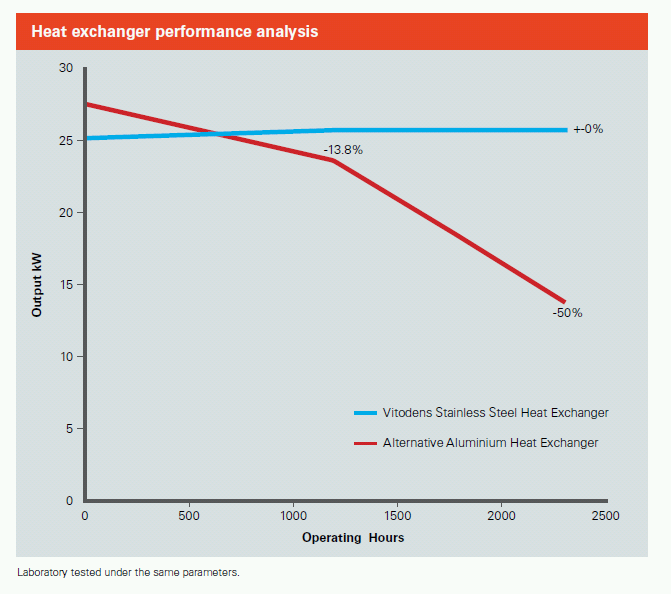 But with the aluminium heat exchanger inside, while Vaillant and Worcester Bosch boilers would be less efficient compared to Viessmann once you go past 6-8 years of the boiler’s life. 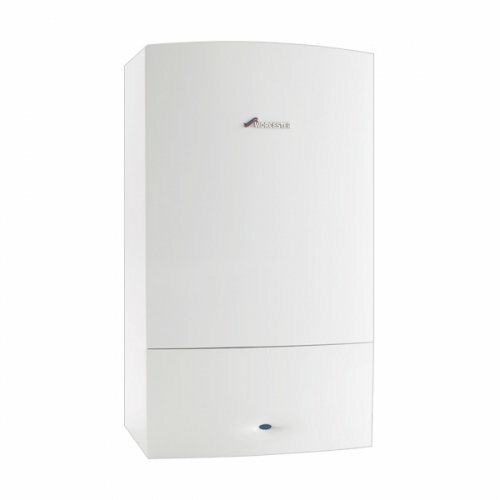 Much like Vaillant, Worcester Bosch are one of the best system boilers in the UK for a long time. 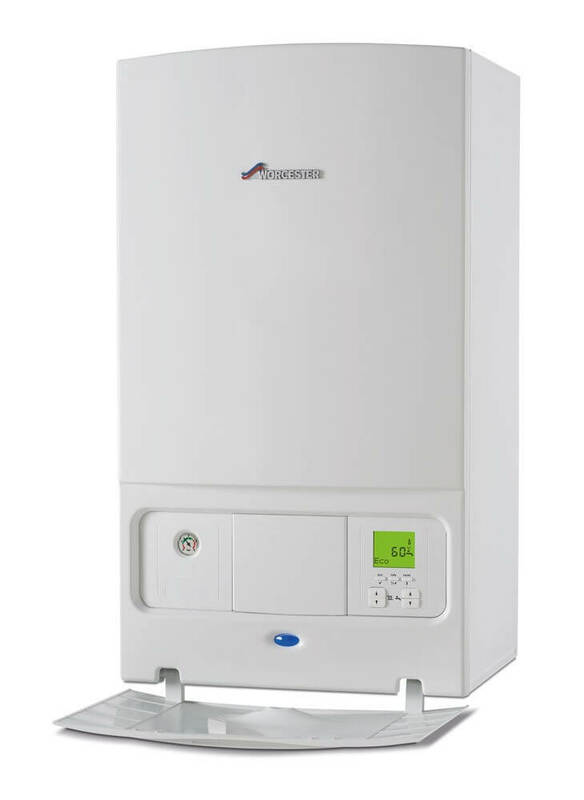 These boilers are very solidly built and have served UK customers well for a long time. We don’t know any reason why they still insist on using aluminium heat exchangers. The only factors in favor of aluminium is that it has a slightly higher thermal conductivity initially, and that it’s lightweight and cheap to source. Stainless Steel beats aluminium in every other area including reliability, durability, efficiency, corrosion resistance, damage resistance etc. Low fan speed; one of the quietest boilers in the UK. 1:6 Modulation from 4.7 to 35 kW, saves energy. High Quality Stainless Steel Inox-Radial Heat Exchanger. High efficiency of up to 94% (Weather Compensation + Smart Controls). Two combination models; 35 or 43kW output. Flow rate of 17.8 litres per min. Dimensions in mm (43kW): W 720 x H 440 x D 474. 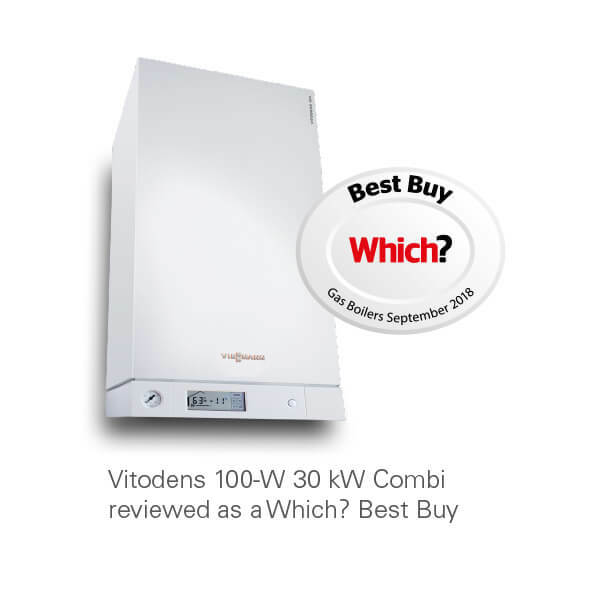 This is a high efficiency combi boiler, and perhaps one of the best boilers available in the UK. Heat exchanger inside the boiler is still made of aluminium. 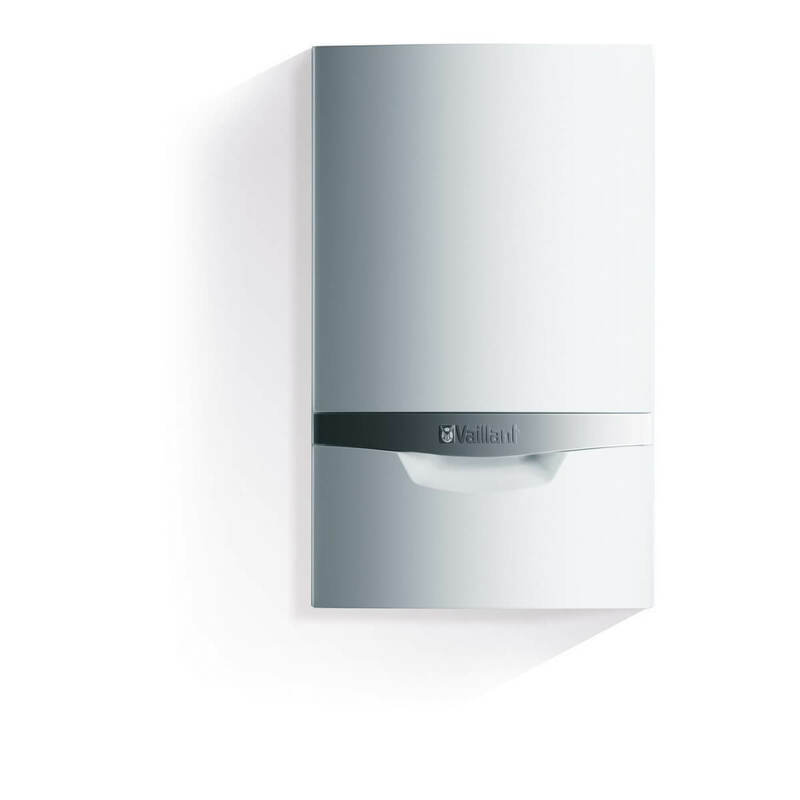 The Greenstar CDi Classic is one of Worcester Bosch’s best boilers and one of the highest selling combi boilers available in the UK. Solid workhorse trusted by the UK population. But like we mentioned above, while they will start out at the same efficiency as all other boilers in this post, over time they will lose efficiency because of the lower quality metal used for their heat exchanger. One of the quietest boilers in the UK at 34db. Compact dimensions, only 450 mm wide. 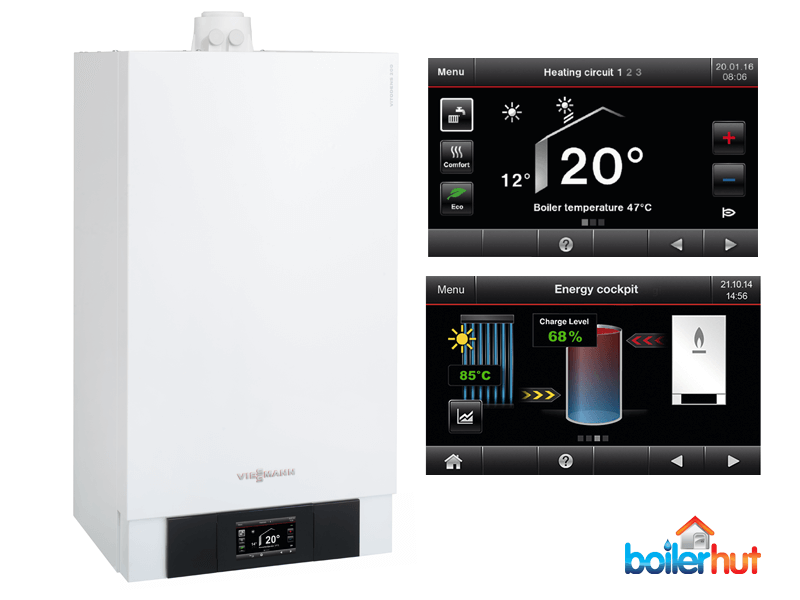 Available as combi (type BK2B) or system boiler (type B2HB). System boiler: Cascade with up to six boilers; up to 594 kW possible. The 200-W is one of the, if not THE highest efficiency and most powerful boilers available in the UK market at an amazing 98% energy efficiency (combined with Viessmann smart controls and weather compensation). It may even be over 100% efficient as it recycles outside air and is always in condensing mode. 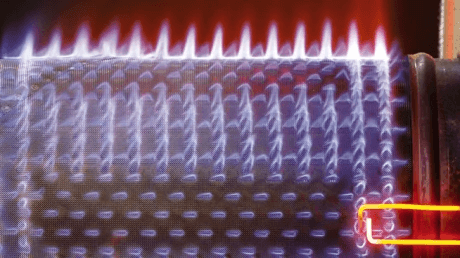 It’s almost a commercial boiler, and has some neat technological tricks. In monetary terms, 98% efficiency means for every £100 you spend on your energy bills, this boiler wastes only £2. Compare this to some of the “best boilers” in the UK at 89%, 92% or even 94%, you are losing more money. This boiler isn’t cheap though. Furthermore, your older non-condensing boiler (older than 15 years) loses efficiency over the years especially if there’s an aluminium heat exchanger inside, which for sure has corroded massively by now, and your boiler may be running at between 50% and 70% efficiency, wasting £50 or £30 for every £100 you’re spending on energy bills. According to the Energy Saving Trust, you can save between £300 and £600 per year by switching to a modern, high efficiency condensing boiler. Very few people in the UK know about this Dutch brand, but they do manufacture some of the best boilers. Much like Viessmann, they’re got their own unique and patented heat exchanger design. 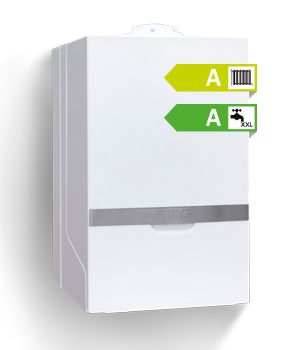 The reason ATAG achieve such high efficiency figures is because their boilers have an “Economiser”, and it recycles the flue gases for a second time, increasing the energy efficiency further. When used in conjunction with the ATAG One controller, it can achieve efficiency of A+ and close to 98% efficiency. Compact Boiler: (mm) h700 X w440 X d355. Some models can fit inside kitchen cupboards. 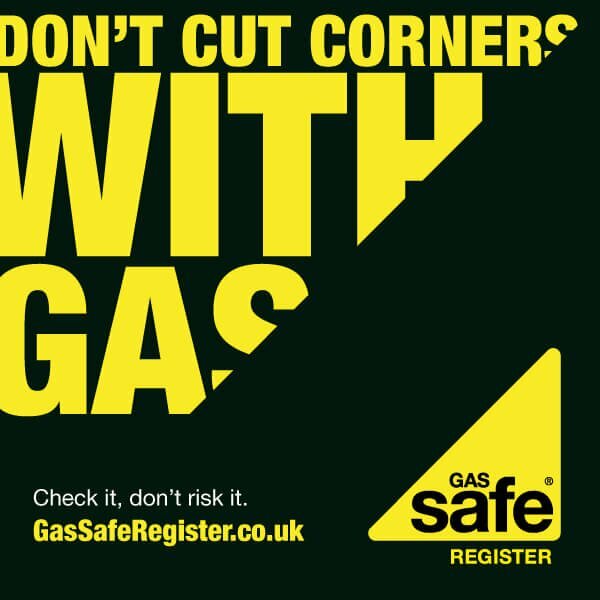 All of our engineers are Gas Safe, OFTEC and APHC registered/accredited, have a couple of decades of combined experience, and use the latest technology for boiler installation. Every installer also goes through rigorous training with Boilerhut. Once you get an online boiler quote, we can survey and install in a few days (even 24-48 hours depending on availability), not weeks. If you enter your postcode and hit the green button above, our intelligent quoting system will give you an online price estimate for the best boilers within minutes. That estimate can be confirmed on the same day by talking to our heating expert. A lot of people still use the conventional method of buying a new boiler. They will either contact a couple of local plumbing and heating firms themselves, or find a lead company that contacts 3-5 boiler installation companies on their behalf to call to your home and offer you quotations. Most plumbing and heating companies, in our experience can take anywhere up to 3 weeks to provide a quotation (British Gas seem to take the longest). Most plumbing and heating firms would prefer to quote you during a weekday, 9 to 5. You will not always get appointments in the evening or weekends, which maybe more suitable for your lifestyle. If the company only offers you a daytime appointment, you’ll be forced to take a day off work. Once you’ve gone through this 3 times, and decided on the company you wish to use, it may take weeks to get your boiler installed, as optimization and efficiency is not always high on their agenda. As you can appreciate, to buy a boiler this way may take you hours of your time and inconvenience and potential pain with surveyors not showing up etc. I’m sure you would agree, this is the old way of purchasing a boiler. Time = money for everyone, including you, the customer, as you will be paying for the surveyor who calls, included in the final cost to you more expensive. Go to our website at boilerhut.co.uk and get a free online quote which takes a few minutes. Our heating expert will call you, and ask you some questions about your current boiler system. We will give you a final confirmation on price, which may vary from the original online quote. If the installation is difficult, we may organise a site survey. If you accept the final price, we will organise a mutually convenient install date. Voila! When you buy online with us, you get the best boilers for the lowest price installed in days, not weeks. If requested, it can even be installed the next working day!